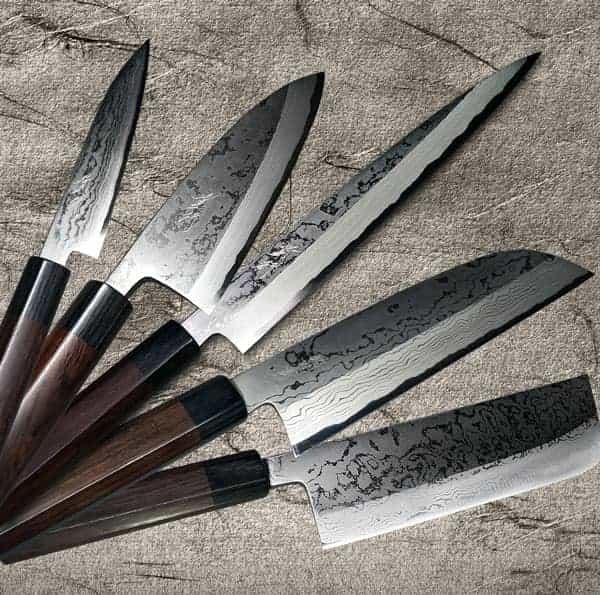 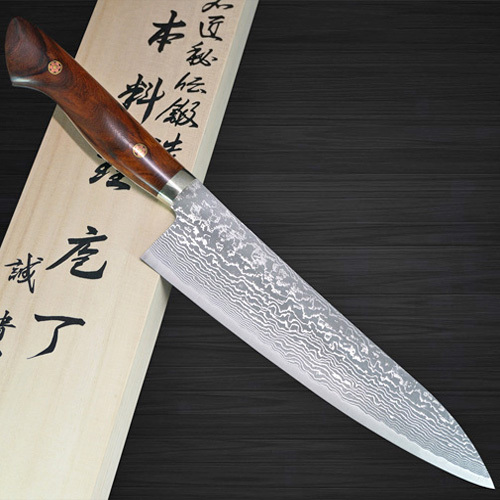 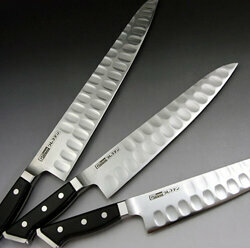 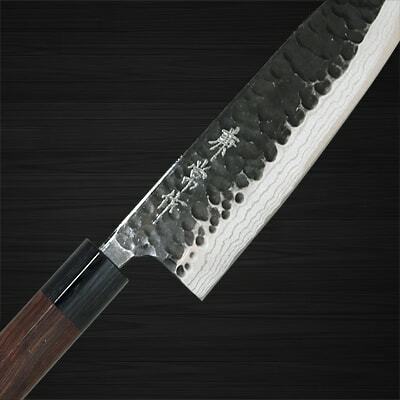 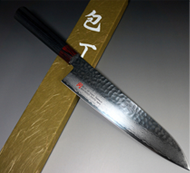 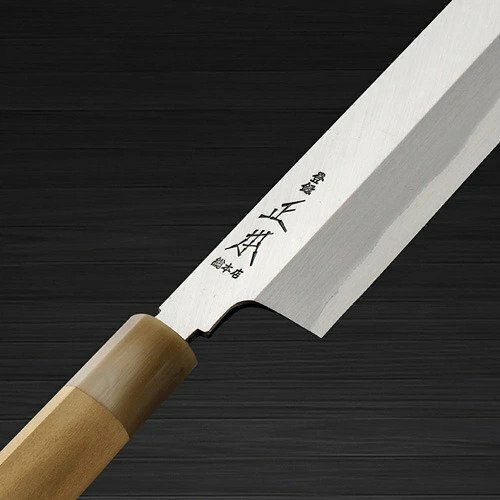 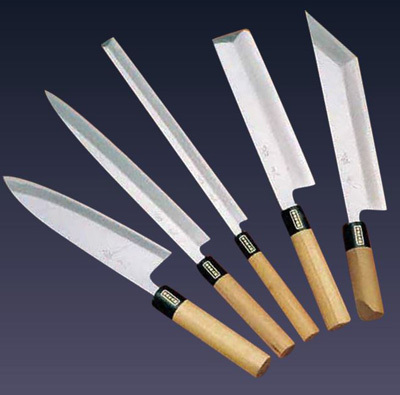 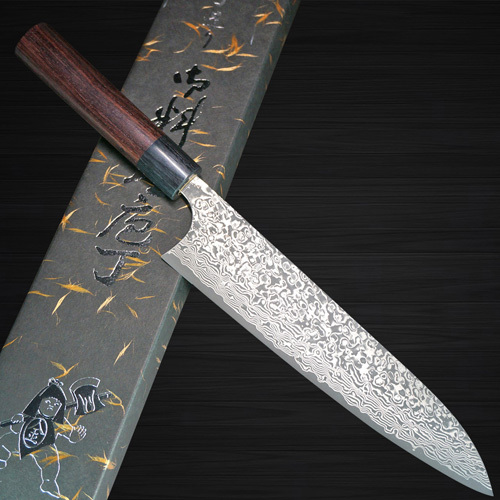 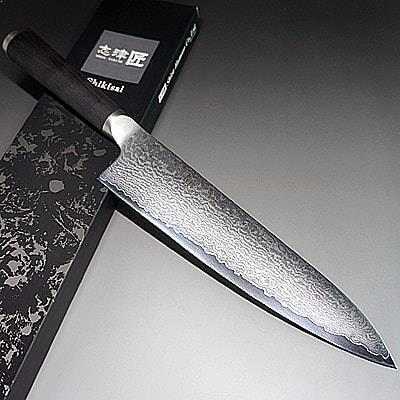 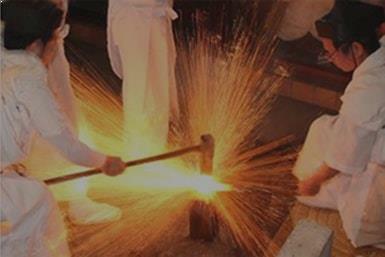 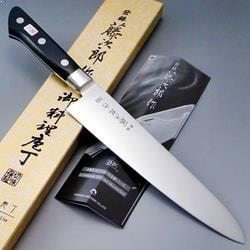 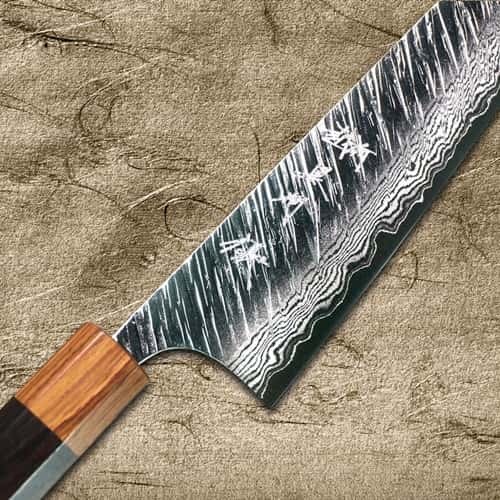 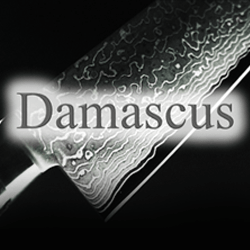 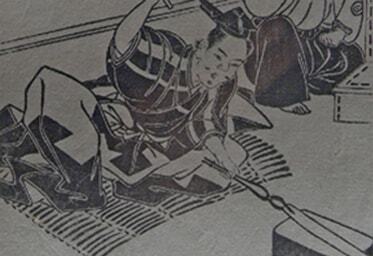 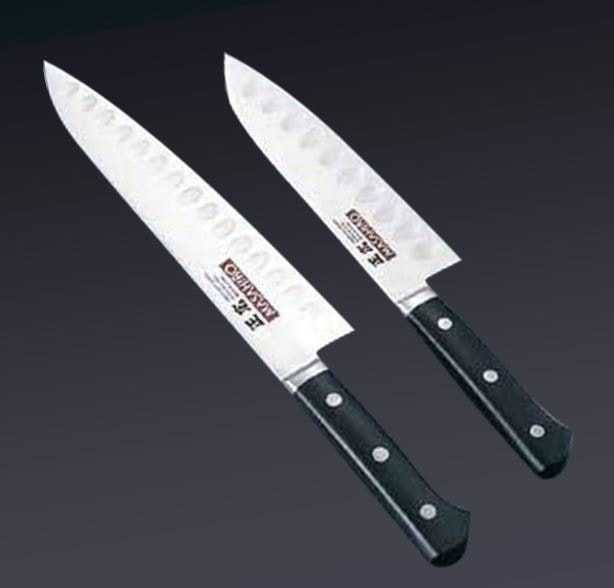 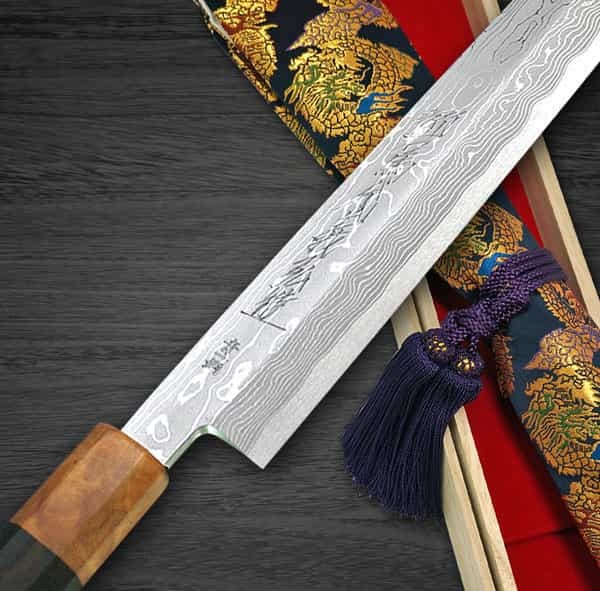 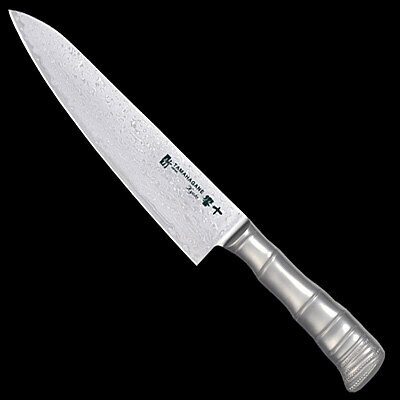 Knives have been considered as "Auspicious Gift with Sufficient Luck to Cultivate Fortune" from ancient times. 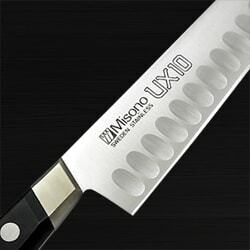 Our products are Highly recommended for Gift of Anniversary as well as for Your Best Professional Cooking Experience. 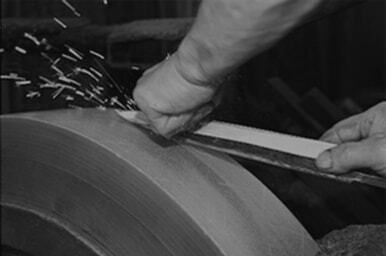 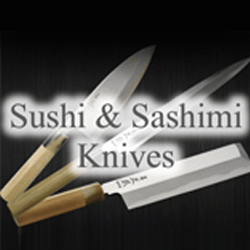 It is our pleasure to help you enjoy finding the most precious knife for Yourself and Your Loved One!